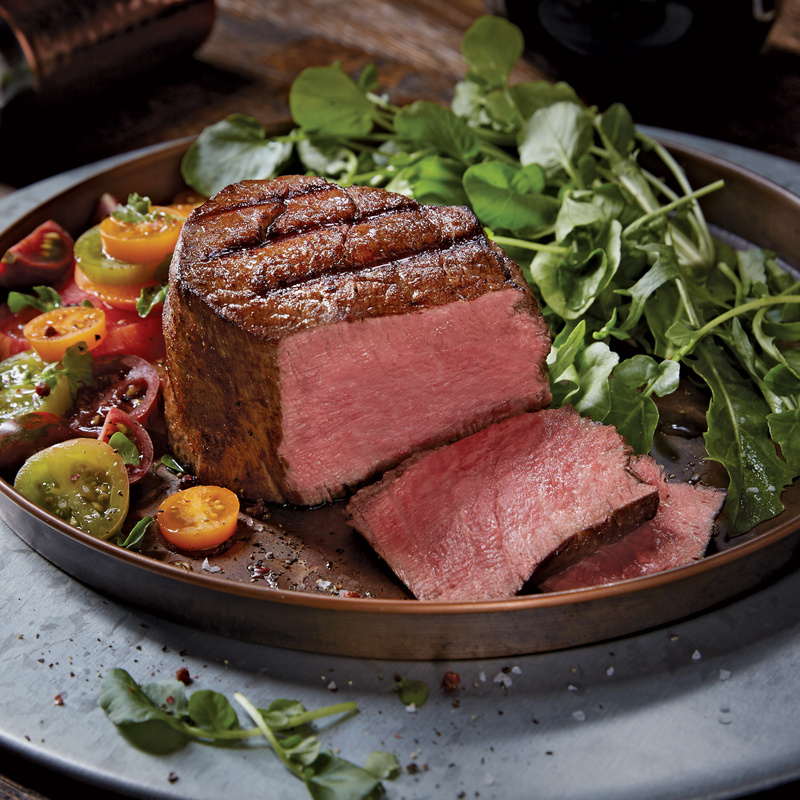 Welcome to the Kansas City Steak Company Giveaway. Thank you so much for helping to support this giveaway! 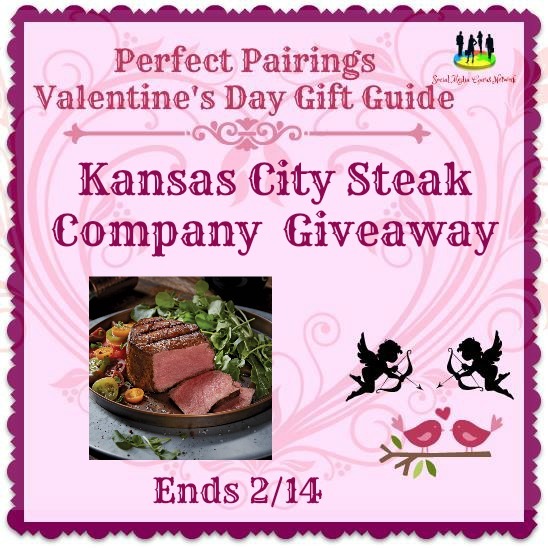 It is part of the Perfect Pairings Valentine’s Day Gift Guide.